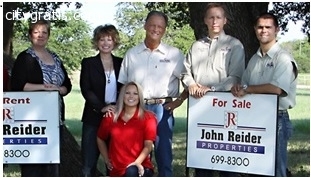 John Reider Properties provides homes for rent in Harker Heights, TX. The agents at the firm help you to choose a property according to your budget and requirements. For more information about the homes available for rent in Harker Heights, call at (254) 699- 8300.